KMA Zuckert LLC brings together two firms with extensive experience in solving problems for clients across a broad range of disciplines: Kaplan, Massamillo & Andrews, with its long record of strategically litigating for aviation entities and their insurers, trucking industry members and product manufacturers; and Zuckert, Scoutt & Rasenberger, with decades of experience providing regulatory, transactional, commercial and tax counsel to a diverse base of clients, including airlines and other aviation businesses, aerospace entities, surface transportation companies and nonprofit organizations. This synergy allows us to provide our clients comprehensive, unified service. 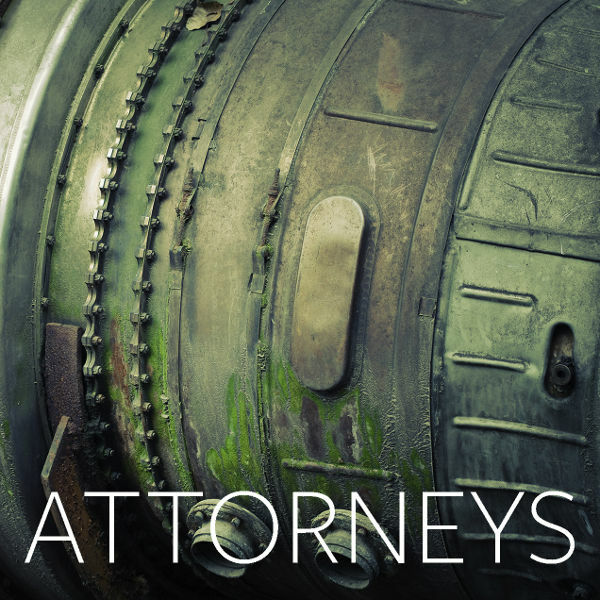 KMA Zuckert's attorneys have a nationally and internationally recognized expertise in the aviation and general transportation industries, and we have handled matters in every state as well as in many foreign venues at the investigatory, regulatory, trial and appellate levels. 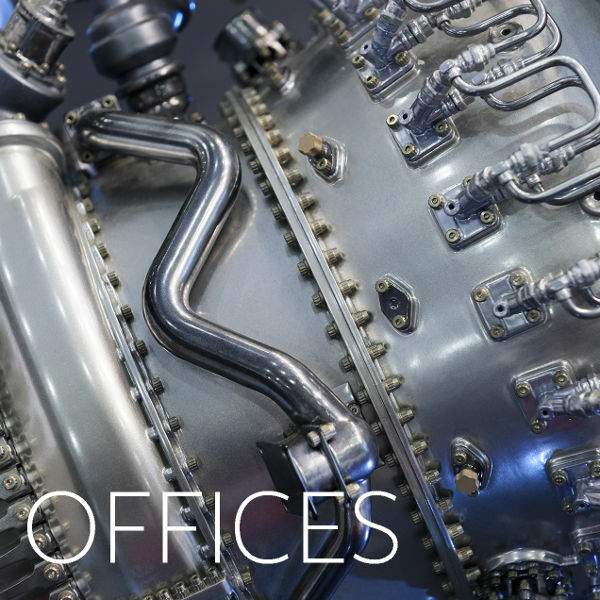 With offices in Chicago, Miami, New York, and Washington, D.C., the firm is ideally located to serve our clients. 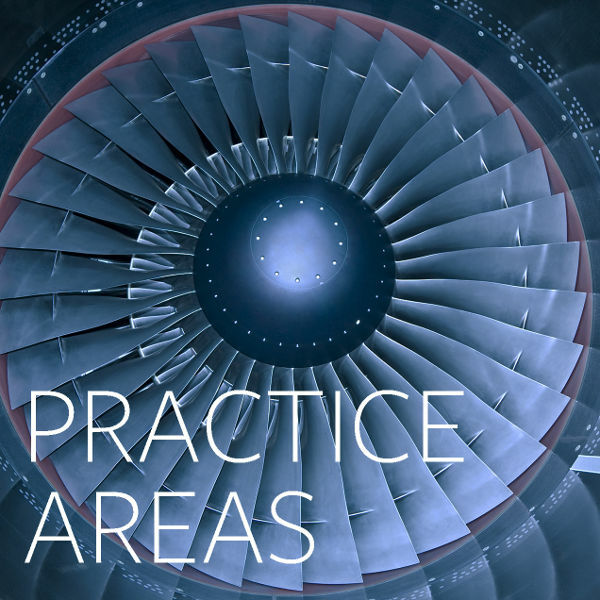 The Firm is dedicated to providing personal, professional and technologically cutting-edge service to its clients through efficient case preparation and transactional documentation, excellence in oral and written advocacy, and aggressive trial strategy. We provide our clients with cost-effective, practical and result-oriented legal representation. We are privileged to represent a diverse range of clients, from Fortune 500 and multi-national corporations to small businesses and individuals. The Firm is adaptable and prepared to meet the specific needs of each client regardless of the scope and complexity of the issue or problem that is entrusted to us. Our goals have remained the same since we began practicing law. The common thread that binds our mission, in whatever discipline we are retained, is our desire and ability to listen to our clients, and to partner with them to identify objectives, outline strategies, and implement a plan to support their business mission. Ultimately, we believe in taking ownership of our clients’ problems and we become personally invested in providing the guidance and action required to obtain a favorable outcome. We pride ourselves on our many long-term client relationships.